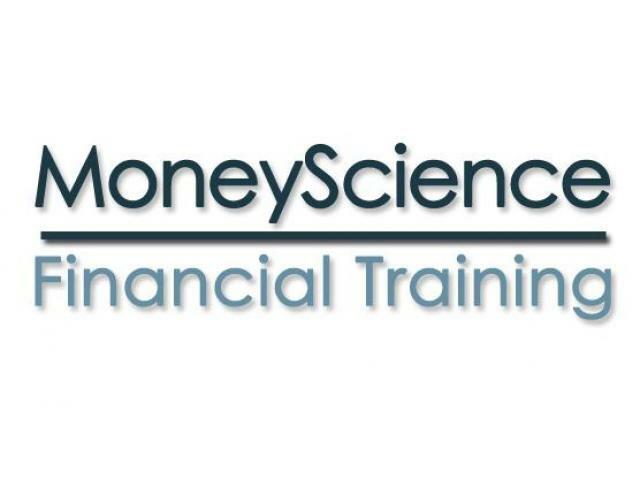 MathFinance, founded by Uwe Wystup in 2003, is an independent consulting and software company specializing in all areas of derivatives, from mathematical modeling, implementation of pricing libraries, consulting in the area of exotic options and structured products up to the integration of our software into trading systems and model validation. Our team of experts has a strong quantitative background and many years of practical experience in front-office environments as quants, structurers and traders. we are able to maintain this high standard. Uwe specializes in expert reports, conflict resolution, especially in derivatives, training, structuring and independent valuation. 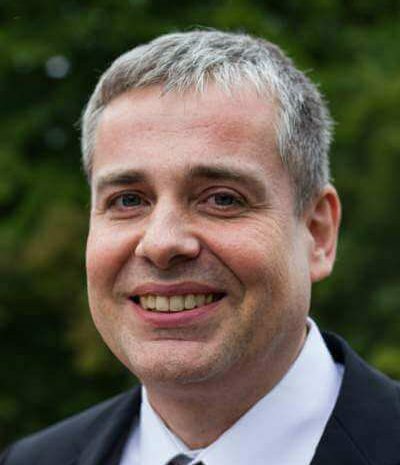 Uwe Wystup is managing director of MathFinance AG. He worked in FX derivatives trading as Financial Engineer, Global Structured Risk Manager and Advisor since 1992, including Citibank, UBS, Sal. Oppenheim and Commerzbank. He is one of the few hybrids in the world working in the intersection of the derivates market and academic research. 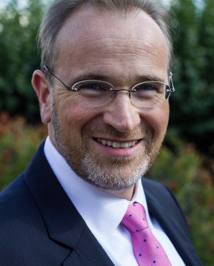 Prof. Wystup earned his PhD in mathematical finance from Carnegie Mellon University, is currently Professor of Financial Option Price Modeling and Foreign Exchange Derivatives at University of Antwerp and Honorary Professor of Quantitative Finance at Frankfurt School of Finance & Management. He specializes in independent FX structuring, valuation, expert witness and conflict resolution services. Andreas develops and implements pricing tools for financial derivatives. 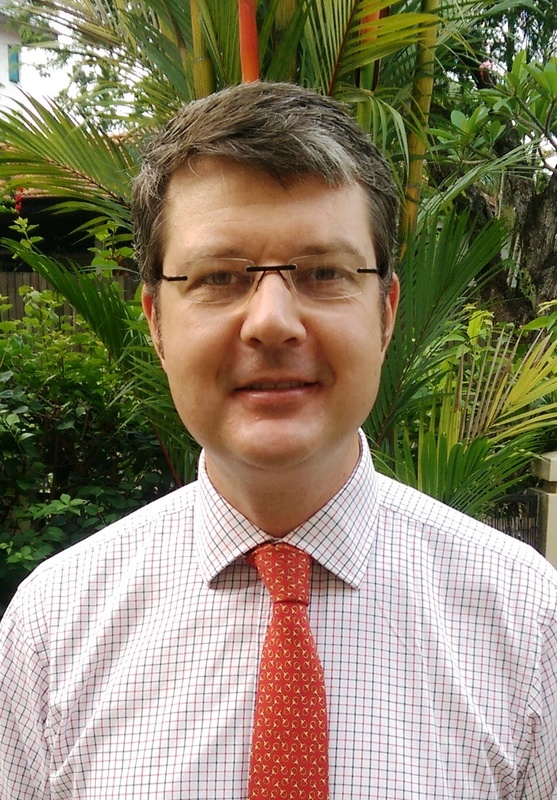 Charles focuses on risk advisory and business development practises. He is responsible for MathFinance Singapore office. Charles Brown is Managing Director of MathFinance (Asia) and is based in Singapore. Having obtained his MA from Cambridge University, he worked in front office Structuring and Quantitative Development roles at HSBC, Deutsche Bank, UBS and Standard Chartered, in Europe and Asia since 1992 to global management level. Charles lectures on derivatives at the Risk Management Institute of the National University of Singapore.